For 100 years Socal Safe has set the standard for strength, quality and customer care in the security industry. From high security safes to a wide variety of innovative designs, Socal Safe continues to evolve, enhance and create new security products to anticipate the security challenges that lie ahead. Socal Safe listened to the needs of the expanding dispensary business and have created a high security safe that will protect your cash and products. 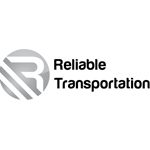 Reliable Transportation is a Colorado business to business courier. We offer the best customer service in the marijuana industry for our clients and our client’s clients. We operate under all Colorado MED 800 rule series. Please look at our website for more information and to schedule your first delivery. 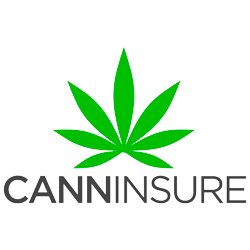 CANNInsure has partnered up with various product suppliers in the cannabis industry to provide a turnkey “business in a box” solution to the newly formed and newly forming business entities in the cannabis industry. 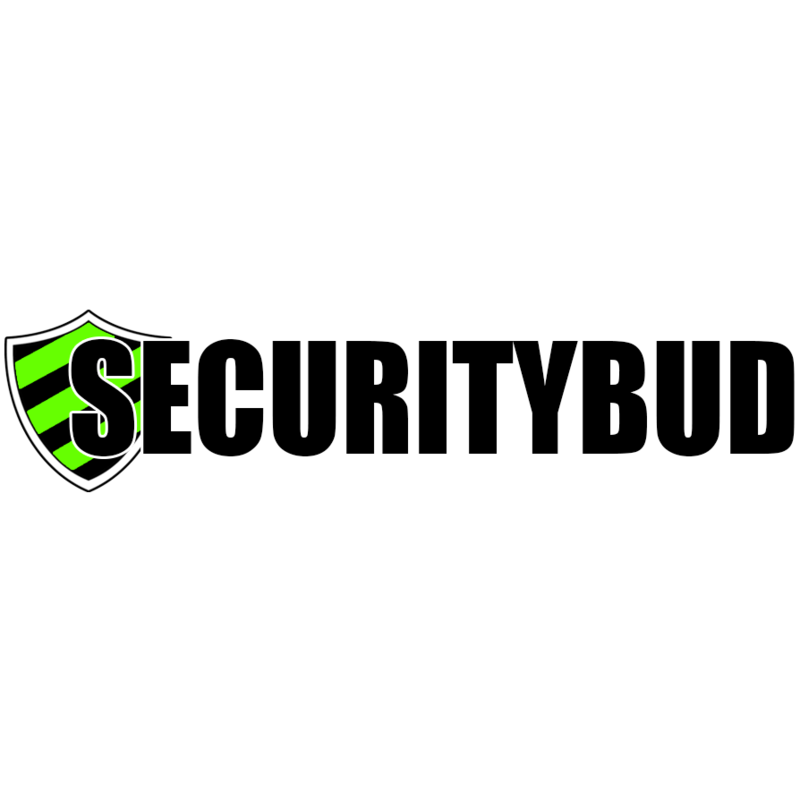 Started in 2011, SecurityBud are the experts in securing your marijuana operation. From Enterprise IP solutions to Smaller set ups we have the knowledge and know how to handle it all.